An 18 hole golf course opened in 1929, the River Falls Golf Club offers a great way to spend your day. 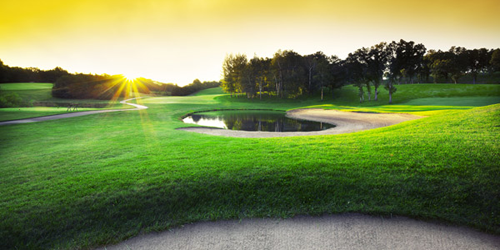 Set within the rural landscape of the scenic St. Croix Valley, it has something for every golfer. Filled with rolling terrain, hills, and wooded areas - as well as many beautiful views. River Falls Golf Club reserves the right to change price and offer at anytime. Prices and offer are subject to change without notice. GolfWisconsin.com is not responsible for errors posted in this golf package.